Best experienced from the comfortable base of Fugitives Drift, a lodge set up for the express purpose of providing guided tours of the area, your experience of the battlefields of KwaZulu Natal Battlefields is a brilliant retelling of the region’s complicated and often bloody history. 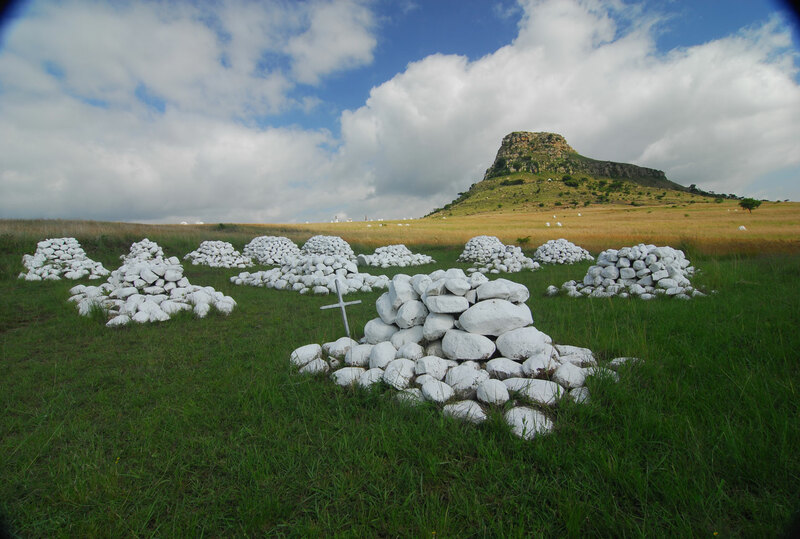 With over 80 battlefields, crumbling fortifications and museums, the area constitutes South Africa’s densest concentration of war related sites. Led by expert guides with a penchant for articulating the inexpressible, the tours across the battlefields often focus on the Battle of Isandlwana, where the Zulu army, despite a gulf in weapons technology, overcame the British. 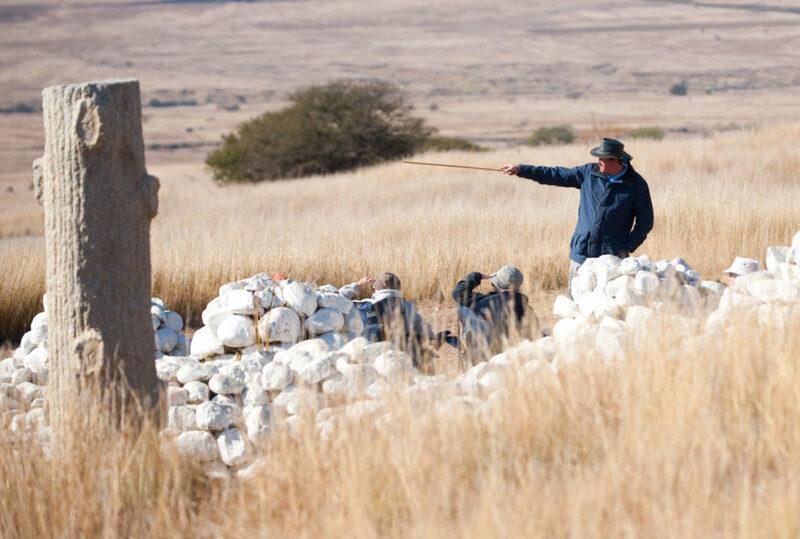 The thrilling Defence of Rorke’s Drift – where approximately 150 British soldiers fought off 4000 Zulu warriors – is also brought to life through vivid spoken imagery and hands-on explorations of the mission station’s stony remains. 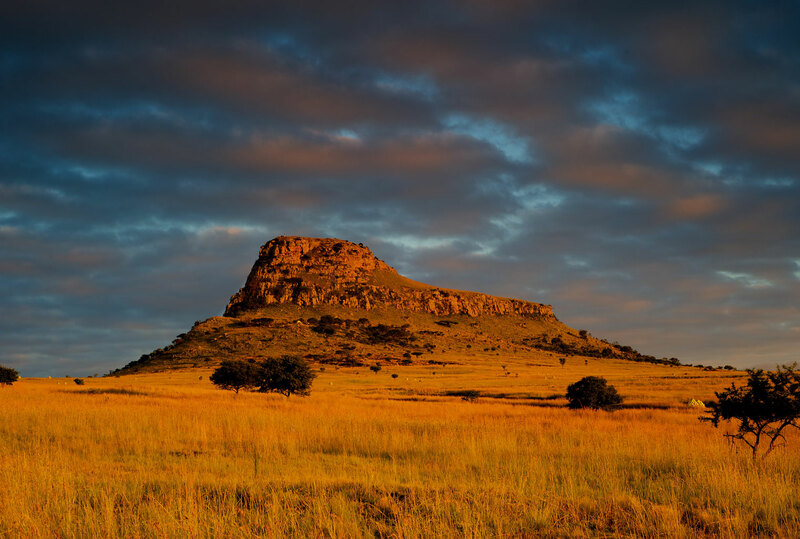 While mainly accessed by foot, the region’s more isolated areas can be reached on horseback, giving adventurous guests the opportunity to survey the land the same way it was over 200 years ago. 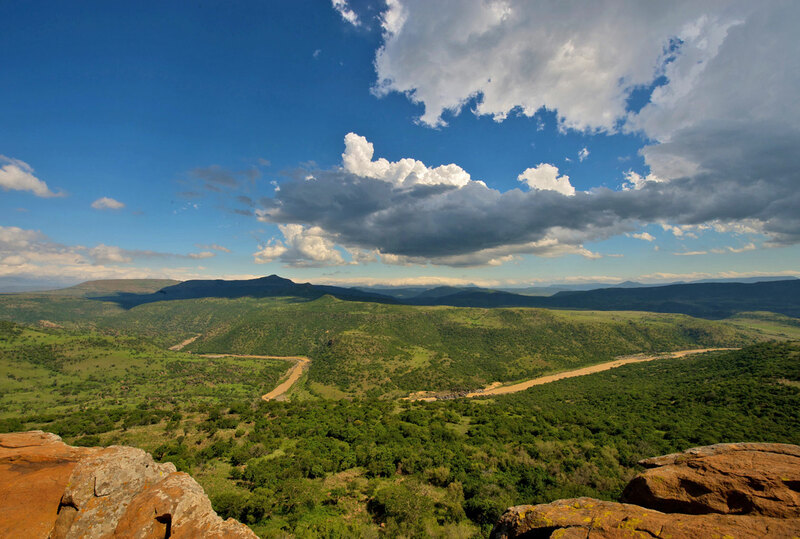 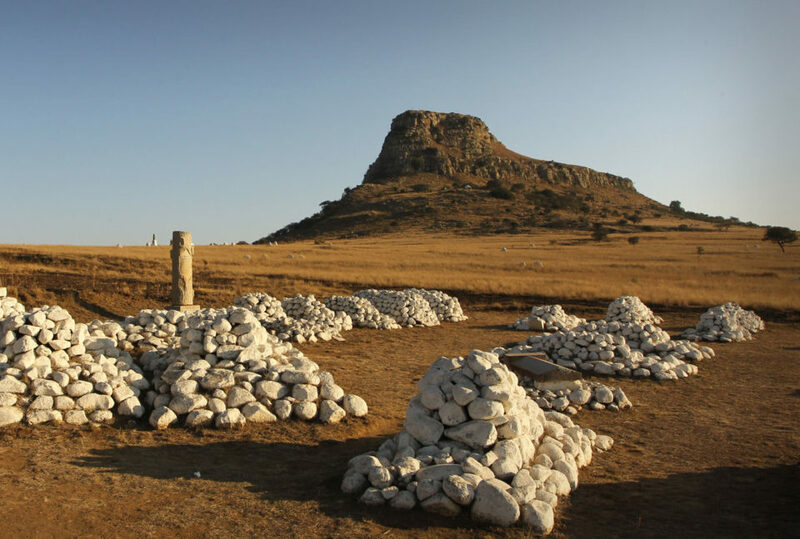 In terms of military history, few sites come close to KwaZulu Natal’s profound offerings.